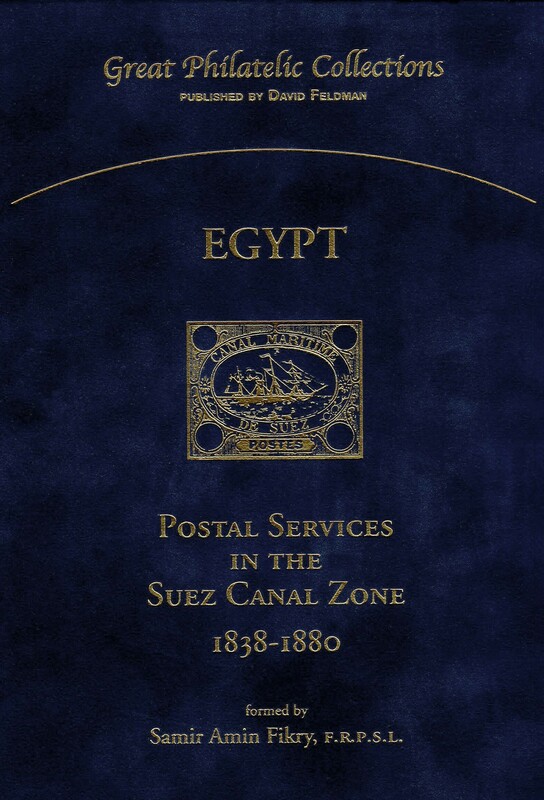 Egypt Postal Services in the Suez Canal Zone 1838-1880, formed by Samir Amin Fikry. 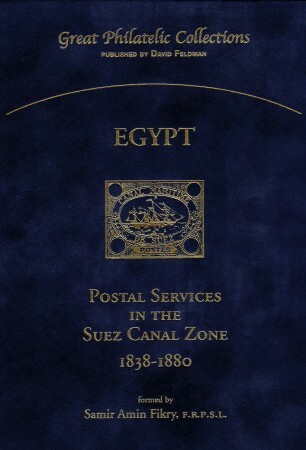 This collection is a connoisseur’s survey of the different routes, rates and post offices involved in getting the mail through the Suez Canal Zone before, during construction and after the opening of the great canal (in 1869), which made use of four great lakes en route, and stretched from the port of Suez on the Red Sea to Port Said on the Mediterranean side of the isthmus. 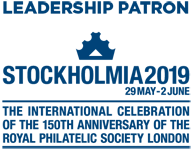 The Fikry collection shows multiple examples of combination and mixed frankings, rare postmarks from towns throughout the zone, and items of the greatest provenance and attractiveness. Bitte melden Sie sich einmal an, um Gebote abzugeben oder Lose zu kaufen.